Many of us will be returning from summer holidays in Spain wishing we could bottle a little of that holiday spirit. 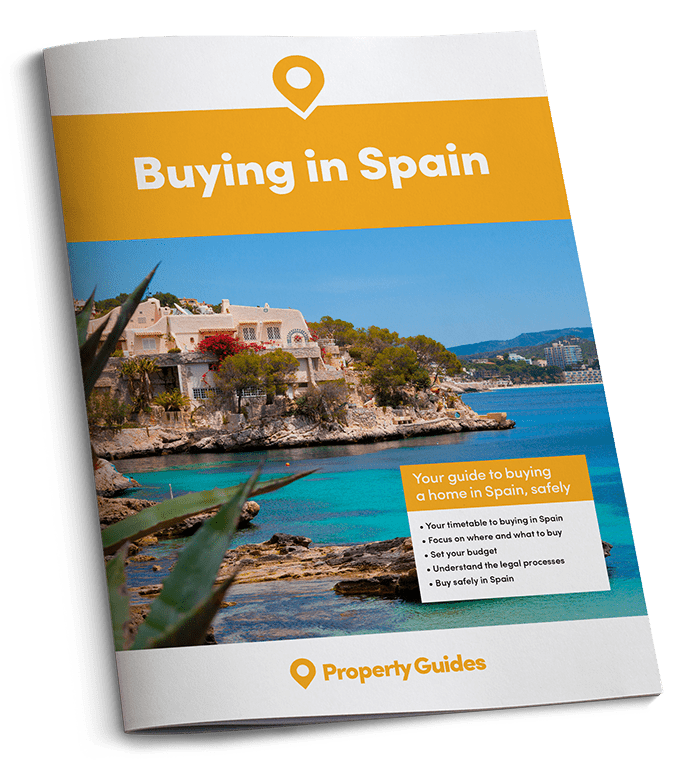 With the great British autumn approaching, now is the time to start the process of buying a home in Spain. The best news, it’s really not that hard! According to reports this week, eight million British homes already have the heating on! If you’ve returned from the Mediterranean sun and are suffering the post-summer blues even before the tan has faded, you really, really need to do something about buying that holiday home in Spain. So how do you actually go about it? It boils down to five simple steps. The first thing is to find some mates. No, not to buy with you, although that isn’t a bad idea either, but we mean a team of professionals whose job it is to help you achieve your Spain property dream. First up, a lawyer who is independent of the estate agent or developer whose property you might buy and is qualified in real estate law – urbanismo. We know a few if you need help here, just click. Next, you need a currency specialist. Compared to your high street bank, a currency specialist will normally save you money both on the exchange rate and transfer fees. Again, we can help you find a currency specialist, just click. With your currency quote in hand, you can now work out your budget. Total buying costs will be around 9% to 14% on top of the purchase price. Ready? Right, let’s look at some property. 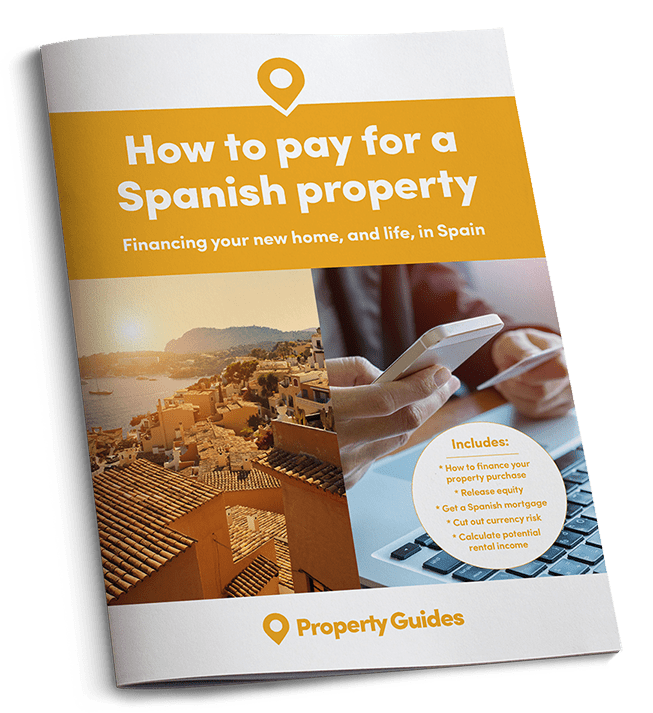 When you’ve found the perfect Spanish property, you normally have to sign a reservation agreement to take it off the market and pay between €3,000 and €10,000 as a deposit. Of course you shouldn’t do that before checking with your lawyer, and you’ll save a lot of money if you’ve already got that currency account opened. (That’s why we put those first!). Your lawyer will check the terms of the agreement and under what conditions the deposit is refundable. Over the next month your lawyer will ensure the seller has the right to sell, the property is debt free and has planning permission. Then you sign the contrato de arras – the full binding contract. We’ll say that again, the full, binding, contract. Change your mind after signing this and you will lose your deposit of between 10 to 20% of the purchase price. Now, why might you want to pull out now? One reason could be that the exchange rate has moved against you, the price in pounds has shot up and you can no longer afford it. If the pound-euro exchange rate fell from €1.19 to €1.09, as it has since May, a €150,000 apartment has risen in price from £126,000 to nearly £138,000. íAy! As they say in Spain (Ouch!). You can avoid that risk if you speak to a currency specialist. The notary (notario) is a civil servant who ensures that the legal processes are complete. Unlike your own lawyer, they are not your friend but are strictly impartial, so don’t necessarily rely on them to protect your investment. To get the keys, you go along to the notary’s office, sign the Escritura de Compraventa and pay the balance, plus fees and taxes. For more advice on getting the best currency deal, download the Property Buyer’s Guide to Currency from Smart Currency Exchange. The property is now yours. Open the cava!